Looking as lovely as always! I am glad you chose to read the book as I was not very impressed with the movie. Looking rejuvenated after the long break!! :) And what a lovely post! <3 Loved it! Eat, Pray, Love is an awesome book! :D Hope you had a good break and now we will see more of you again! Hope you'll stick around now... Love your necklace! I love that first quote. It is very true. Also, that skirt is beautiful. Cool blog! I'm following you, hope you follow back! What a great quote, and it's so true, stay strong! I'm making an effort to read more too. Eat, Pray, Love is on my to read list - I've seen the movie but I've heard the book is better. Very cute indeed! 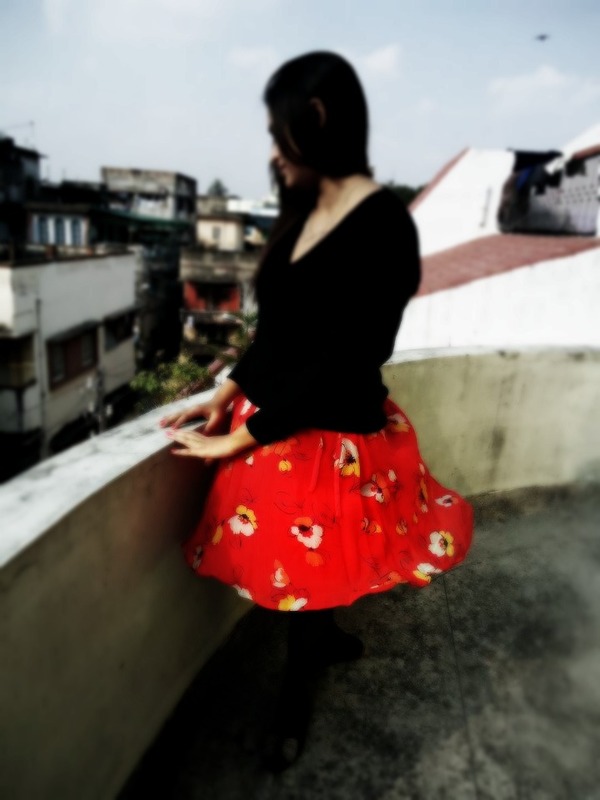 Love that skirt! Well, you had ask me a question, if I stayed in kolkata? No, but I do visit the city often! I thought you lived in my building. The terrace looks way too similar. Gorgeous skirt - I love the color. And that first photo? So pretty. love the quote at the end...!!! 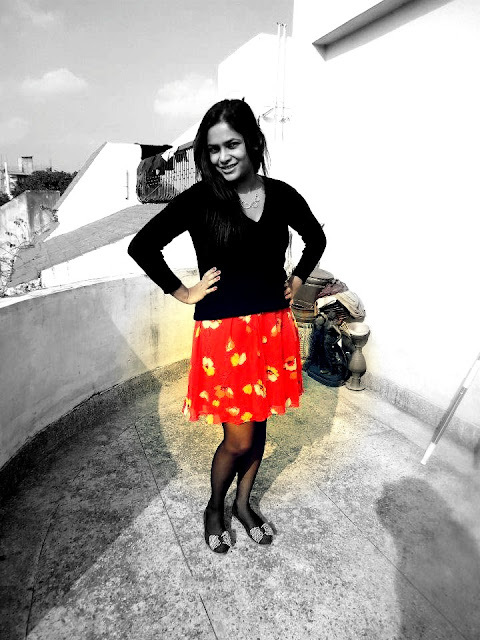 love the bright red skirt of yours too!!! Good to have you back! 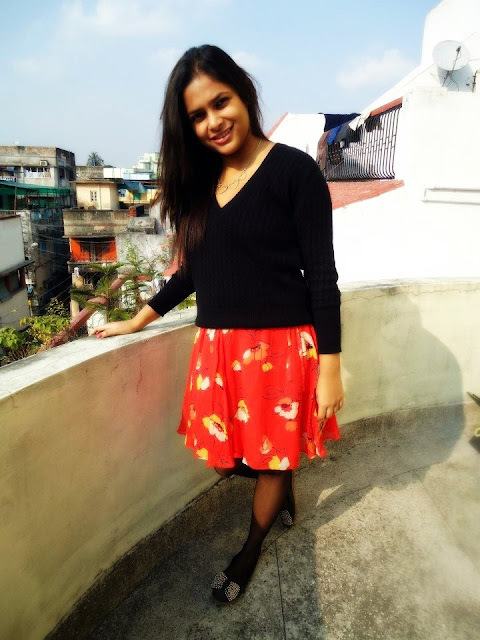 I love the red skirt. Looks amazing with the black. Choices are tough. Stay strong, clear your mind, ponder about it & make your decision. Cute skirt, love the color and I love that heart necklace... so pretty! Beautiful outfit! 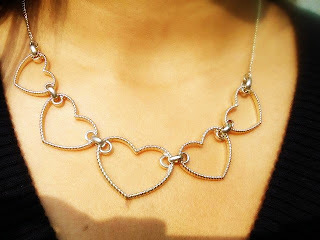 And I love love LOVE your heart necklace! Love the skirt & necklace. 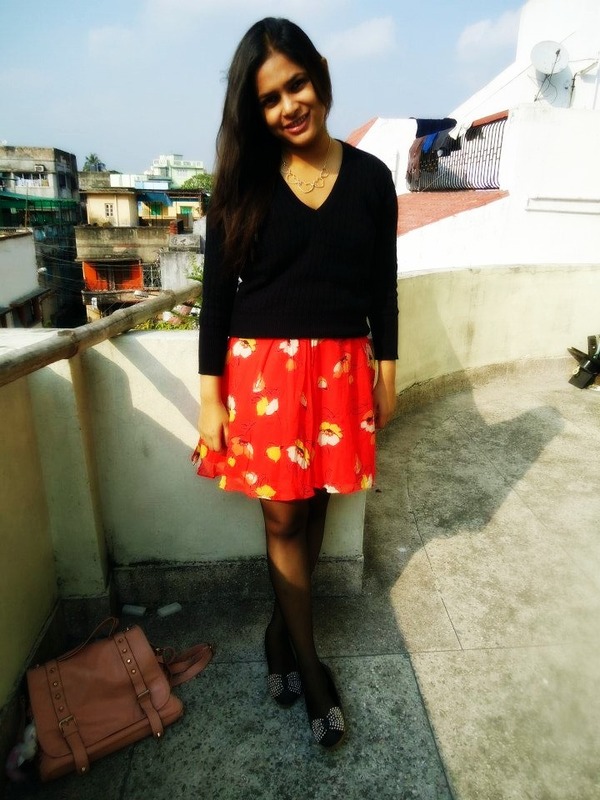 I LOVE your skirt!Such a vibrant shade against the black!And 'eat,pray,love' is one of my all time favorite books too! I always hate the movie adaptations of books(except the Chetan Bhagat ones because well,he doesn't WRITE,to be honest)but having Julia Roberts and the lovely,dreamy pace of the movie ensured that I couldn't even hate it! Thank you for visiting my blog sweetie. I love this look you are rocking. nice pop of color. let me know if you wanna follow eachother?